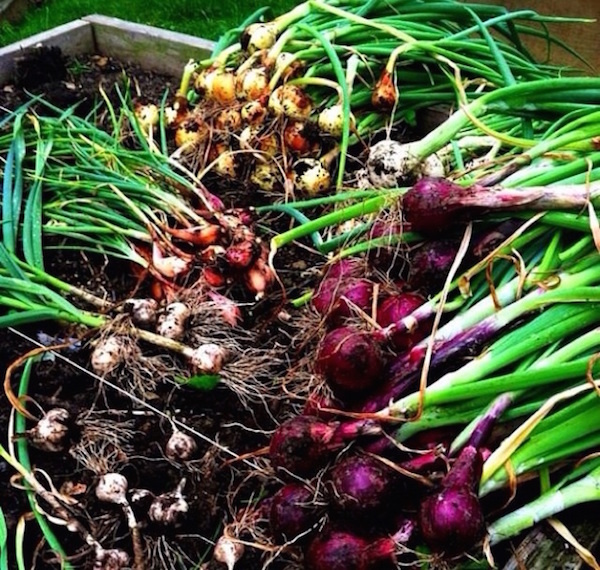 Author’s Note: I am in no way a gardener, but fully support sustainable agriculture. My wife has the green thumb in our family and is often referred to as the Queen of Kale! In a world wallpapered with viral videos and never ending hashtags, we often distance ourselves from past generations. 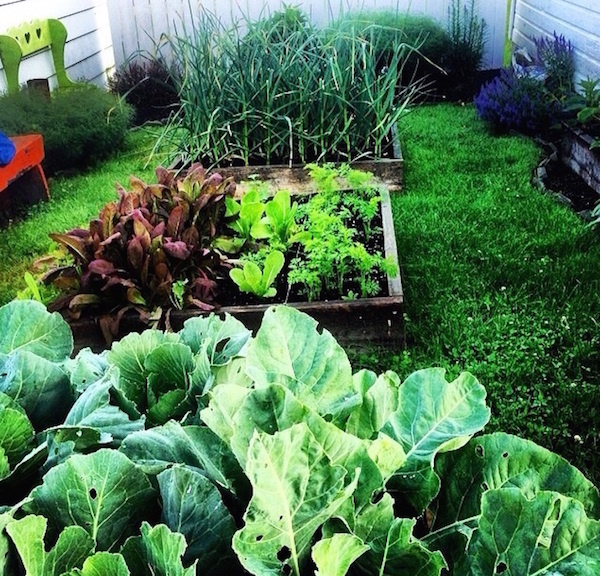 One of the easiest ways to bridge that significant gap is by growing a backyard garden. Backyard gardening is nothing new to the mainstream, but it is definitely picking up some serious steam among the younger generations. A need to know exactly where our food comes from is something we’ve gladly signed up for. Plain and simple, we want the least amount of people handling our food as possible. Goodbye food scientists and hello farmers. 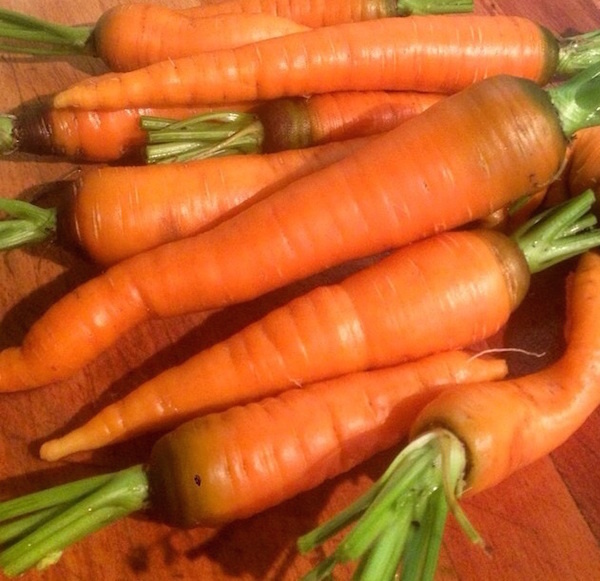 Nothing speaks on behalf of this idea quite like growing your own food, in your own backyard. Backyard gardening is beneficial, it is affordable, and it is one of the best ways to eliminate data plan overages. Everyone has a friend or family member who grows the best garden, right? You know, the person who grows an abundance of robust vegetables, and you’re at home with a few saggy plants. Your effort is noted, but there is always someone better (it’s part of life). And for me, the man of the hour is Dan Kovolenko. Dan is a 1997 graduate of Hopewell High School who now lives in Aliquippa. He loves the outdoors, his family, and the occasional IPA. He’s just a regular guy, and you’re probably asking yourself what’s so special about him. I’ll tell you. When talking about his girls, referring to his wife Aubrey, and daughters Vera and Violet, he can barely contain his smile. His four-year-old daughter Vera has become quite the little farmhand, and has no problem removing bugs from the cabbage heads, or checking on their compost pile. Dan is committed to growing a fully sustainable-backyard-garden, all from non-GMO seed. If you’re asking yourself what’s a GMO? Genetically Modified Organism would be the answer – and with plenty of controversy surrounding it, I’ll just leave the rest to a Google search. Dan is using all natural farming methods. But if you took a look at his harvest, you would guarantee he’s using plant steroids from the same lab that brought us Barry Bonds and Mark McGwire. Dan spends his daily work hustle as an account analyst for BNY Mellon, where he has the occasional 9 to 5 daydream of becoming a full-time organic farmer, or how he can maximize growth in his backyard garden, which he refers to as his urban farm. In a nutshell, sustainable agriculture and in this case sustainable-backyard-gardening is the concept of supporting the ecosystem (a community of living organisms in conjunction with the non-living components of their environment) with ZERO tolerance for chemical intervention. Sustainable methods are a big deal with Dan, and has become the driving force for his passion. He strives to find the best ways to reduce and reuse. “One of the simplest ways is watering your garden with only collected rain water by using a rain barrel,” Dan says. Not only do you benefit from saving on water use, but you also stay away from the additives in treated water. In other way its better to call water heater installation savannah ga, who will help you with all water issues. Composting is another easy way to reduce and reuse. In an effort to feed his soil in the last few years, Dan has started Vermicomposting. Vermicompost is the process of composting using a variety of earthworms to create Vermicast. In simpler terms, it’s the collection of worm poop, and is one of the best ways to organically feed your soil. Dan starts his compost and all of his plants indoors weeks before the last freeze in preparation for the first week of June. He uses the first of June as his planting date to stay away from any late frost. Dan loses me when he talks about rare seeds or how important microorganisms are in the health of soil. In fact he stresses to me food growth is all in the soil biology. In the backyard of his Aliquippa home using roughly 100 square feet with a few raised beds and a half dozen fabric pots, Dan grows the following: a variety of lettuce, kale, arugula, cabbage, carrots, garlic, a variety of peppers, basil, oregano, chives, parsley, dill, cilantro, heirloom and brandywine tomatoes, onions and shallots. This year he’s adding strawberries to his list. Growing your own food regardless of what methods are being used is something Dan loves seeing, whether it be a half-acre field, a rooftop garden, or a few tomato buckets. Dan says he will continue to have his elaborate daydreams, where he maintains a few acres with a much bigger harvest than he has now. With enough passion who knows maybe one day he’ll be a local food supplier. Until then, he will continue to maximize sustainable food growth in his backyard garden, all while creating lasting memories with the help of his girls. 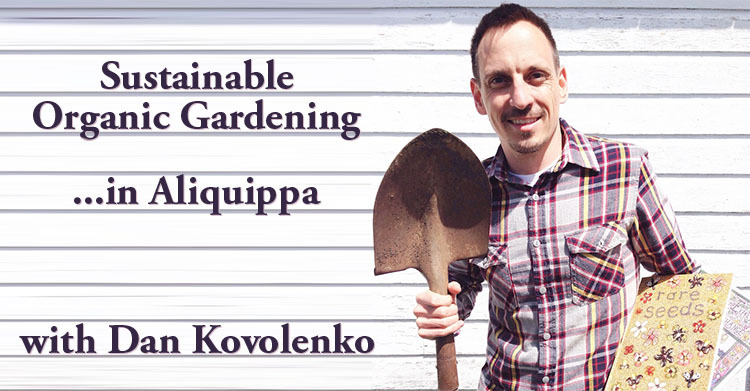  Archived in Home & Garden, Lifestyle, Profiles, Stories and tagged aliquippa, archives, gardening, kovolenko.